Why feel like you're drenched in the summertime as your house or apartment starts to get hotter and hotter? 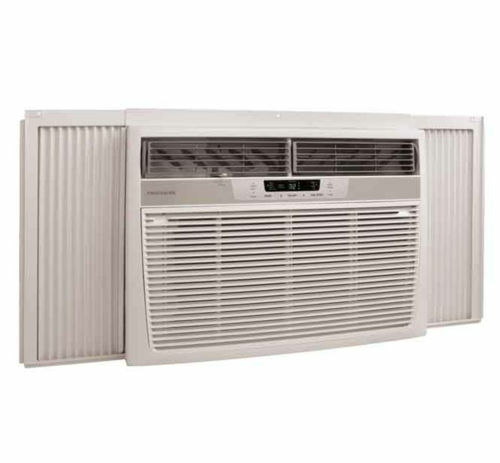 At Badcock Home Furniture &more, we offer home air conditioner units that are the perfect solution. 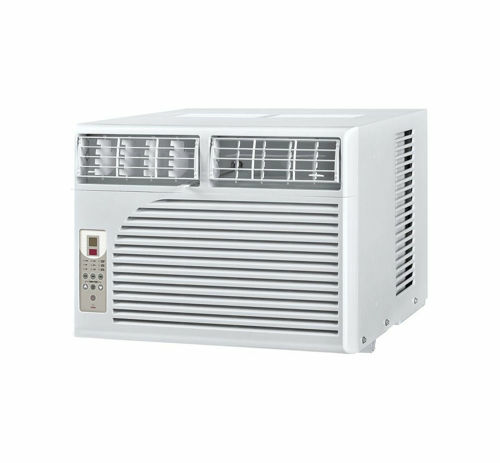 Even if you have central air conditioning, you may want to consider having home air conditioners in your windows for those days you don't need to cool the entire house but want to cool the room you occupy. Wondering about our financing options? For decades, we've helped customers pay for the appliances, home decor, and seasonal items they need with our incredible financing plans. Apply for credit today to see what Badcock can do for you! 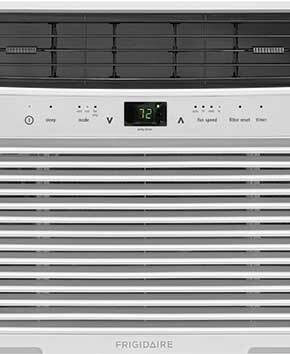 Keep cool with this powerful high-efficiency Room Window Air Conditioner by Cool Living. Energy Star rated, it features a digital thermostat, remote control, programmable 24-hour timer and multiple cooing and fan modes. The 18 inch high velocity metal floor fan has 3 fan speeds for optimal air flow control and is effective at targeting areas that need more efficient and faster cooling. With its adjustable tilt fan head you have the flexibility to direct airflow from the floor to the ceiling, and the all metal construction provides durability and strength. SpaceWise® Adjustable Side Panels extend to best fit your window. Effortless™ Restart- Automatically resumes operating at its previous settings when power is restored to your unit. Effortless™ Temperature Control maintains the preset room temperature, so you will remain comfortable at all times.